The Roys Finalists for Inspirational Faith Awards. The Inspirational Country Music Association has just announced the finalists for the 21st Annual Inspirational Faith, Family & Country Awards, and seven-time winners The Roys, are once again nominated for top Inspirational Bluegrass Artist. The brother/sister duo is no stranger to the ICMs, and look to make 2015 their fifth win in a row for this category. The winners will be revealed on Oct. 22 at Cornerstone Nashville. We are honoured to be nominated again this year for Bluegrass artist of the year. We are humbled that our music has touched people and to be part of such a wonderful family at the ICMs. We are truly blessed – Elaine Roy. The Inspirational Country Music Awards are held in conjunction with the annual ICM Faith, Family & Country Week, which draws fans to Music City every year and features the ICM Faith, Family and Country nightly showcases, a special Sunday night Honkytonkin’ Jubilee, the Power Source #1 Party, Media Appreciation Luncheon, membership breakfast, seminars and much more. 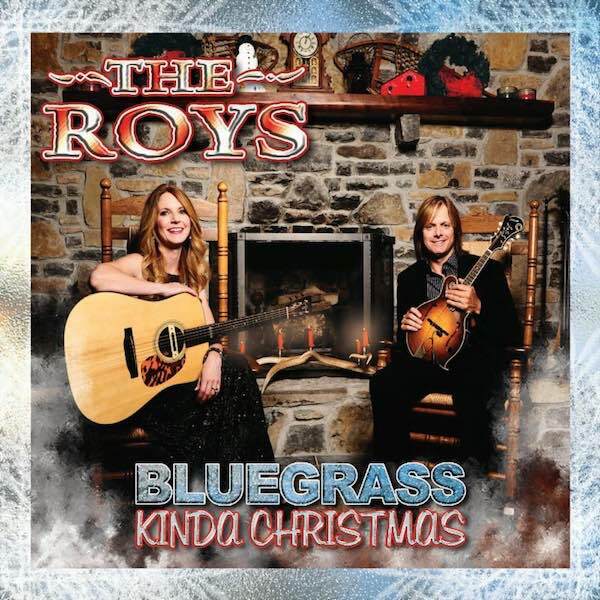 With winter just around the corner, The Roys are playing select shows this year to reintroduce fans to their latest holiday album, Bluegrass Kinda Christmas. In addition to storming on to the Billboard Bluegrass Albums chart, the collection was named one of Rolling Stone’s 10 Best Country Christmas Albums of 2014. Serving as the follow-up to The View, the project, which spawned the smash hits “No More Lonely” and “Those Boots,” is available at Walmart, Amazon, iTunes and theroysonline.com . 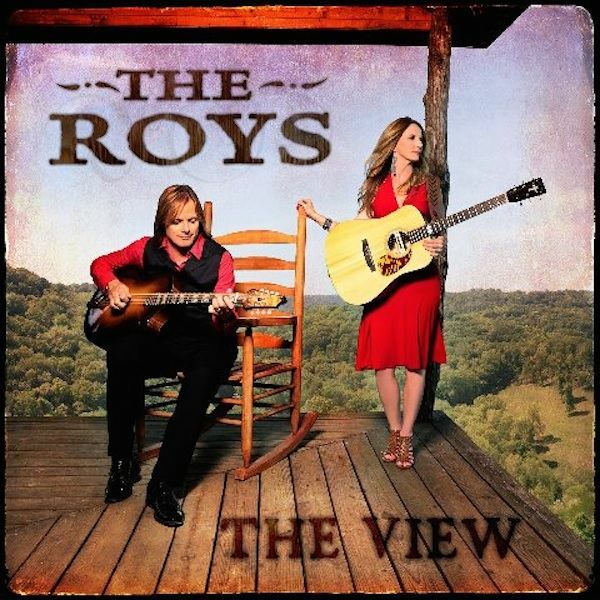 Award-winning Bluegrass duo, The Roys, have released a video for their latest single, “Those Boots,” which serves as the second release off of their latest album, The View. The video deeply connects with their roots, and includes footage of military members, farmers, firefighters and more. The video was filmed and produced by Passamano Bros. Productions, and premiered exclusively on The Boot. Those Boots is a song that really touches the heart and is very patriotic as it pays tribute to our military – Elaine Roy. It’s one of our favourite songs on the new album. I hope everyone enjoys watching it as much as we enjoyed putting it together – Lee Roy. So far, 2015 has been a good year for the brother/sister who began the year performing on the Country Music Cruise. They are featured in the latest edition of Country Weekly, along with other artists performing on the cruise including Charley Pride, Martina McBride, The Oak Ridge Boys, Lorrie Morgan and more. In addition to a jam-packed tour schedule, they have continued to gain traction with their latest album The View. Award-winning brother/sister duo The Roys will cover new territory from the 1st – 5th May as they make their European debut with select dates at two picturesque Danish Culture Houses, Germany’s ever-popular 11th Annual Buehler Bluegrass Festival and the quintessential English theatre, Leicester Square. 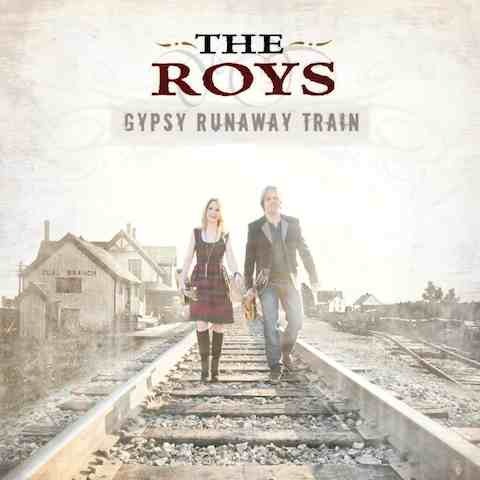 Hailed for their superb sibling harmonies, signature “Rootsy Bluegrass Country” sound and compelling original tunes, The Roys complement their vocal style with a vibrant and progressive instrumental attitude that has enchanted fans since the duo’s first release. To say we are excited about going to Europe is an understatement. We are counting down the days. We want to show them that we love what we do and that we feel blessed to do it – Elaine Roy. Recently, the duo has been in the studio putting the finishing touches on their upcoming CD which is due in stores this summer. Their sophomore disc for Rural Rhythm Records, New Day Dawning (2012), debuted at Number 2 on the Billboard Bluegrass Albums Chart in early September and two weeks later climbed to Number 1 on Amazon’s Bluegrass Best Sellers list. The EP is currently on the Bluegrass Unlimited Magazine Top 15 Chart and is one of SiriusXM Bluegrass Junction’s most played albums. Born in Fitchburg, Massachusetts and raised across the border in New Brunswick, Canada, Lee and Elaine come from a unique musical family. Surrounded by song from their earliest memories, the siblings have become one of the hottest acts on the Bluegrass/Roots/Country scene. 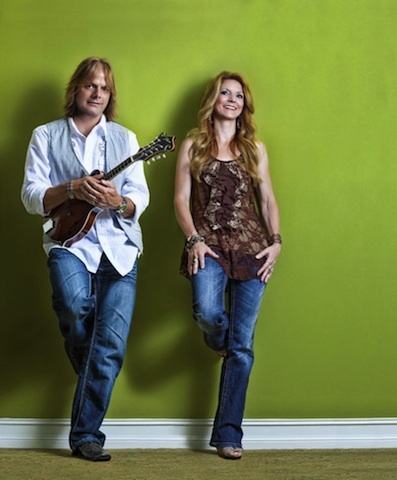 Last October, THE ROYS were named Inspirational Country Music’s Bluegrass Artist of the Year (2012). They were previously honored with that award in 2011 and dubbed the organization’s Duo of the Year in 2010 and 2009. 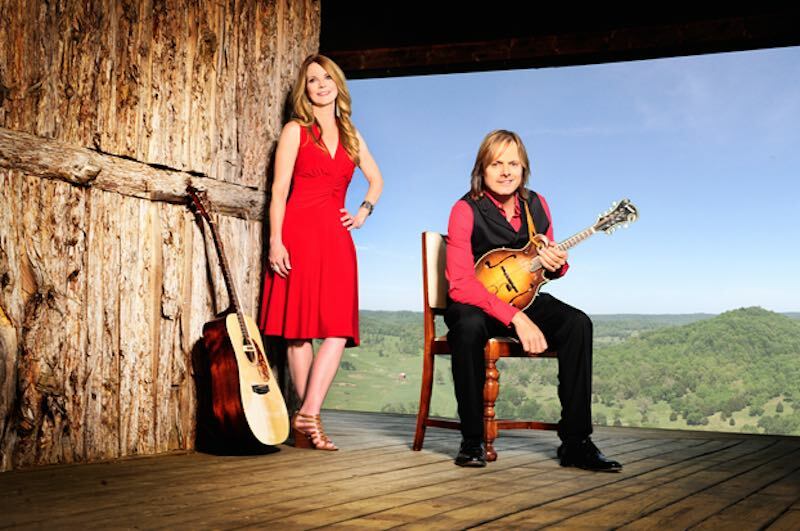 The twosome have enjoyed success at radio and are the Bluegrass darlings of the media. They’ve appeared on CBS This Morning, Marie, Fox & Friends, Daytime, Daily Buzz, The Better Show and more. Additionally, they have appeared on the PBS programs Pa’s Fiddle: Charles Ingalls, American Fiddler and Song of the Mountains, RFD-TV’s Reno’s Old Time Music Festival, CMC Australia/Sky TV-U.K. and Bluegrass Mountains TV Show.